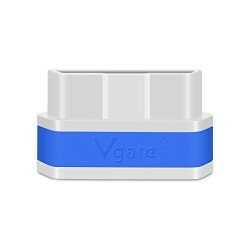 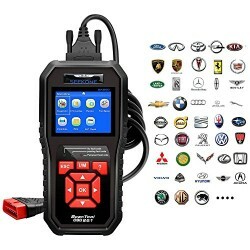 Sophisticated diagnostic tool that will read and erase a variety of OBD2 and CAN trouble codes. 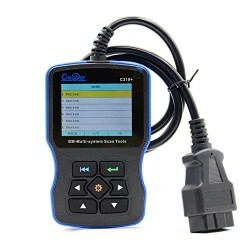 Enhanced CAN features allows the technician to access more information in the vehicle computer. 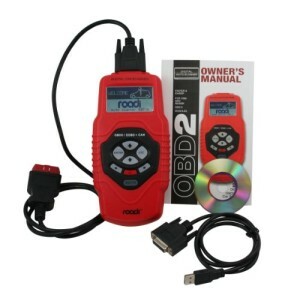 It retrieves up to 290 enhanced live data points and reads permament codes, codes that have been previously erased. 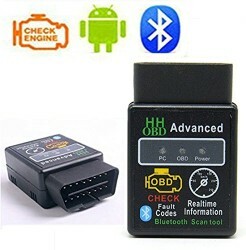 It can record I/M readiness of freeze frame and retrieves more ECU information (supports enhanced Mode 9). 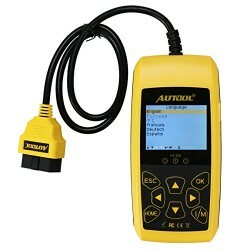 It also displays live engine data, chart capabilities, data download and print via USB and computer.